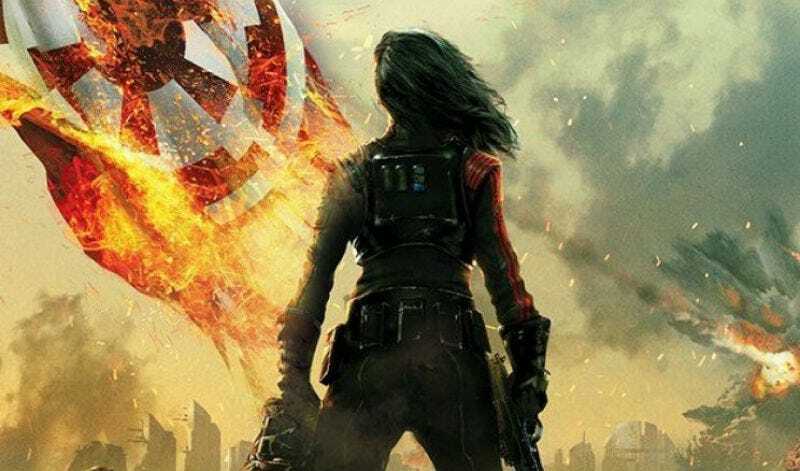 Star Wars Battlefront II: Inferno Squad will be out July 25. The game, Battlefront II, will be out November 17. Read the rest of the excerpt below. *Correction: We had the release date of the game wrong. The early edition comes out November 14 but the full game is out November 17.